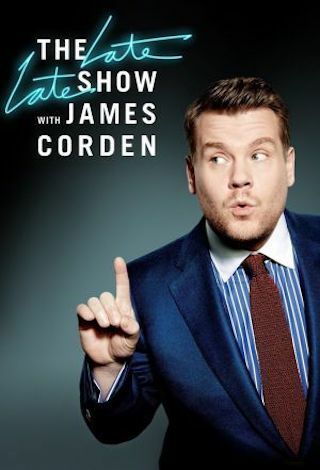 The Late Late Show with James Corden is an American 60 minute talk show music television series, which kicked off on March 23, 2015, on CBS and is broadcast every Monday at 00:35. The show is currently in its 2019th season. CBS is yet to announce the renewal of The Late Late Show with James Corden for Season 2020 as well as its cancelation. Sign up to track down the show's status and its release date. Each week night, The Late Late Show with James Corden throws the ultimate late night after party with a mix of celebrity guests, edgy musical acts, games and sketches. Corden differentiates his show by offering viewers a peek behind-the-scenes into the green room, bringing all of his guests out at once and lending his musical and acting talents to various sketches. Additionally, bandleader Reggie Watts and the house band provide original, improvised music throughout the show. Since Corden took the reigns as host in March 2015, he has quickly become known for generating buzzworthy viral videos, such as Carpool Karaoke.